Before you start looking for a home in Hawaii, it’s helpful to know which areas of the state you’re most interested in. Which islands have the right mix of natural beauty and modern amenities that you’re looking for? Which cities and towns offer the job, educational, or recreational opportunities you seek? And within those cities, which districts or neighborhoods embody the kind of lifestyle you want to have in Hawaii? 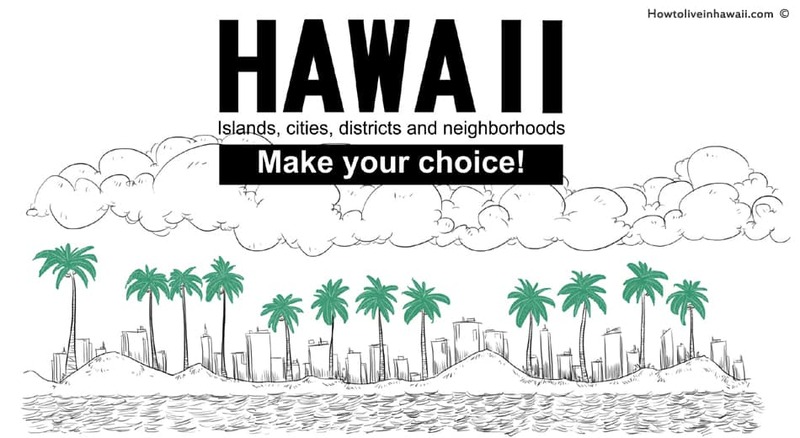 To learn more about the unique characteristics of each island and its different cities and neighborhoods, check out the websites listed below that profile different locales in Hawaii. They describe everything from real estate prices, historical roots, and microclimates to local amenities, commuting issues, and local schools. Hopefully after reading through some of these profiles, you’ll begin to home in on the location that’s the best fit for you and your family, and the best place to start your search for a home in Hawaii.